Click the button below to add the YN Glue brush On to your wish list. 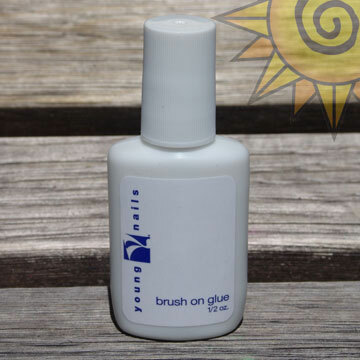 Brush on Glue is a medium consistency adhesive designed for tip application formulated to dry within seconds. Its easy brush-on application always assures perfect control and proper placement.